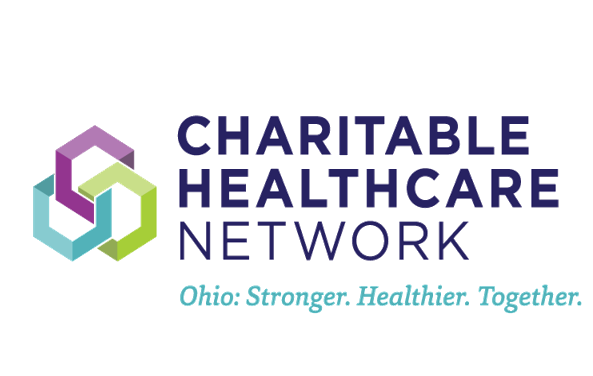 The Ohio Association of Free Clinics - Charitable Healthcare Network is looking for excited candidates to fill several intern positions during the 2018-2019 school year. The description of each position is below. To apply, please send a completed application, copy of your resume, and, for certain positions, a writing sample of 500 words or less to Beth Collier at OAFC - CHN. You can send it to Beth via email, fax to her attention at 614-914-6520, or upload via Dropbox. You can download the application here. Don't see a position that fits your interests? We're happy to be flexible! Email Beth at bcollier@ohiofreeclinics.org or call 614-869-3414.